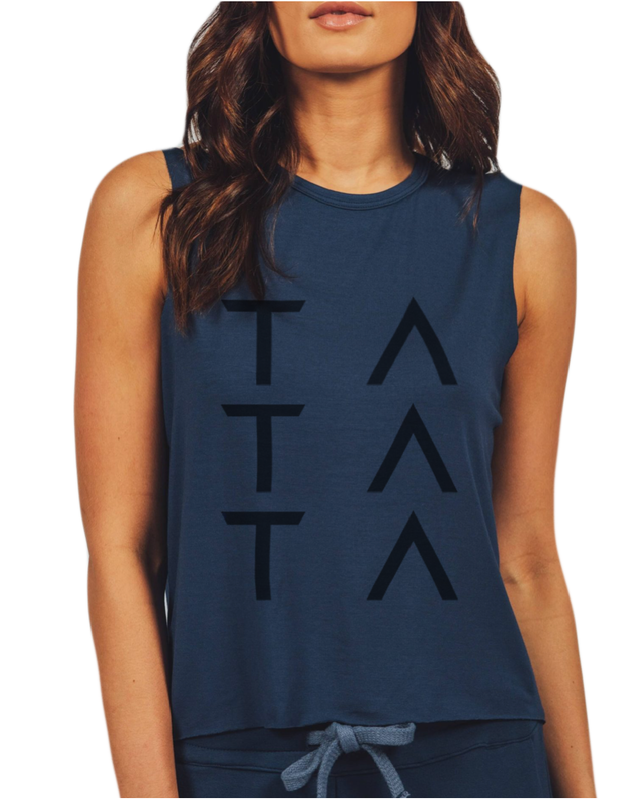 Our Triple TA Muscle Shirt is the softest, most comfortable tank you’ll find. 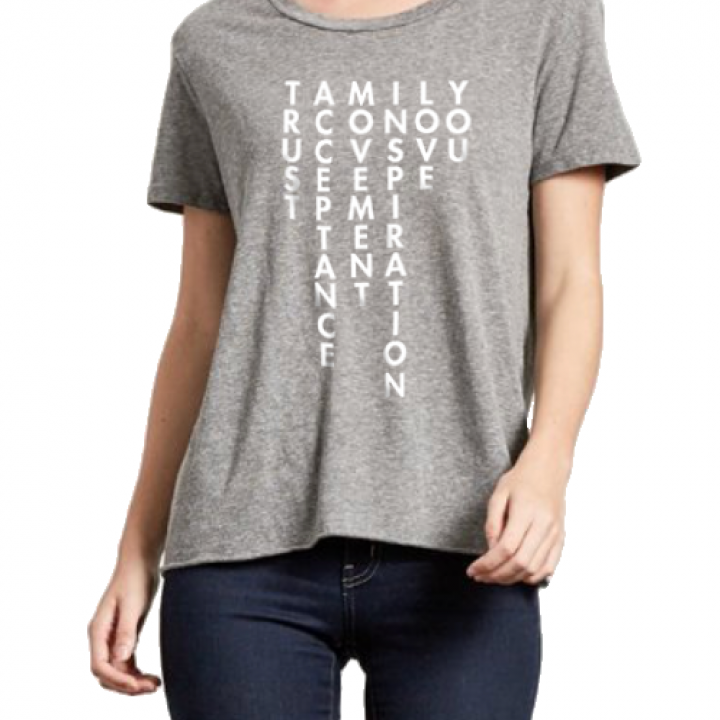 This piece is made in Brooklyn, New York at a state-of-the-art sustainable manufacturing facility, using high-quality, natural fabrics from family-owned mills. The Siro Modal and Spandex blend provides full chest coverage that never pills or fades. • 100% designed and made in America. • Machine wash cold. Air dry.